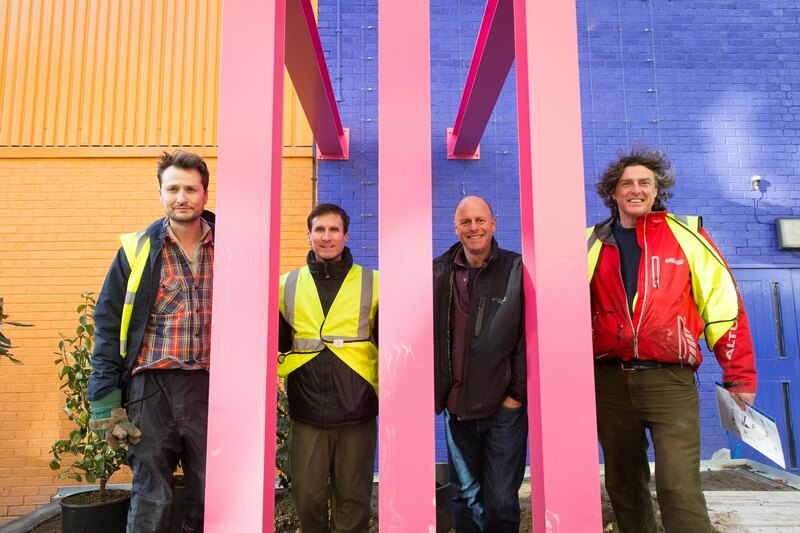 A celebrity creative collaboration bringing together the worlds of fashion and garden design has provided a bright and bold transformation of a theatre in London Bridge into an urban oasis. 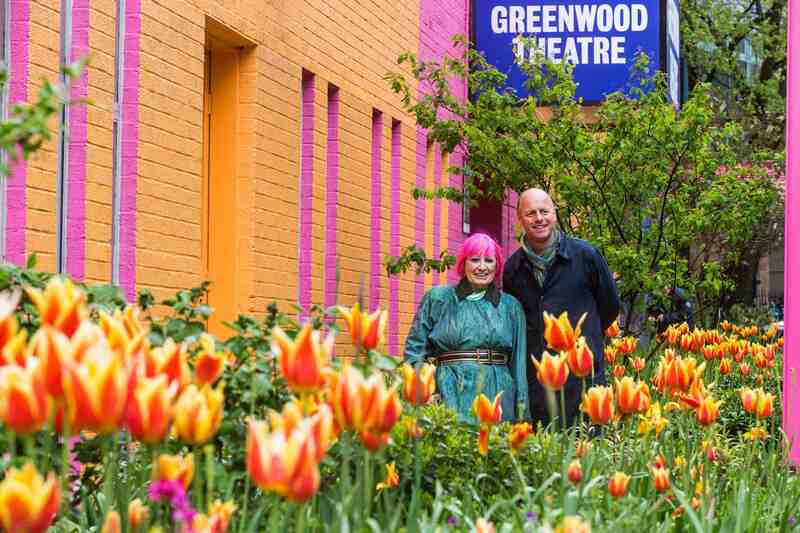 World renowned British fashion designer Zandra Rhodes has teamed up with garden designer and TV presenter Joe Swift to create a linear ‘pocket park’ at the Greenwood Theatre on Weston Street, London Bridge, in SE1. 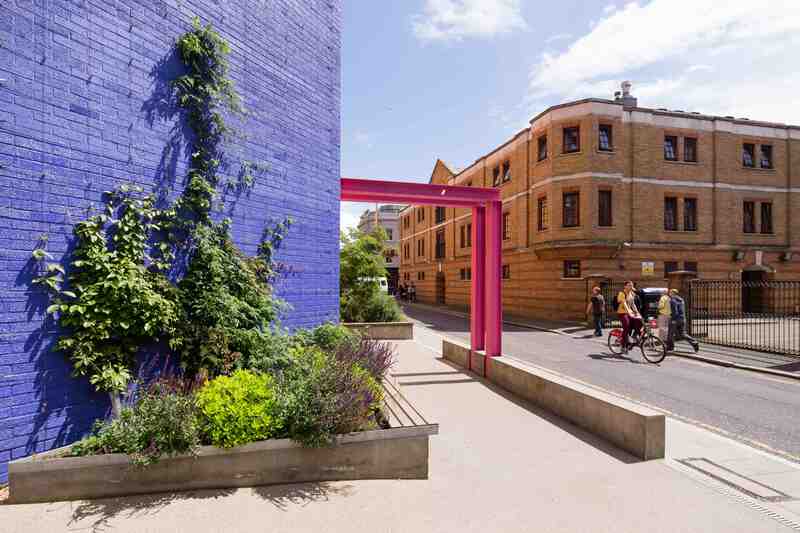 Cityscapes and Team London Bridge, who were responsible for the nearby award-winning Gibbon's Rent community garden designed by Sarah Eberle and Andrew Burns, joined forces with King’s College London, Network Rail and The Mayor’s Pocket Parks Programme to bring some much needed greenery to the area, reinventing a cultural hotspot and creating another design landmark in this pioneering part of the capital. 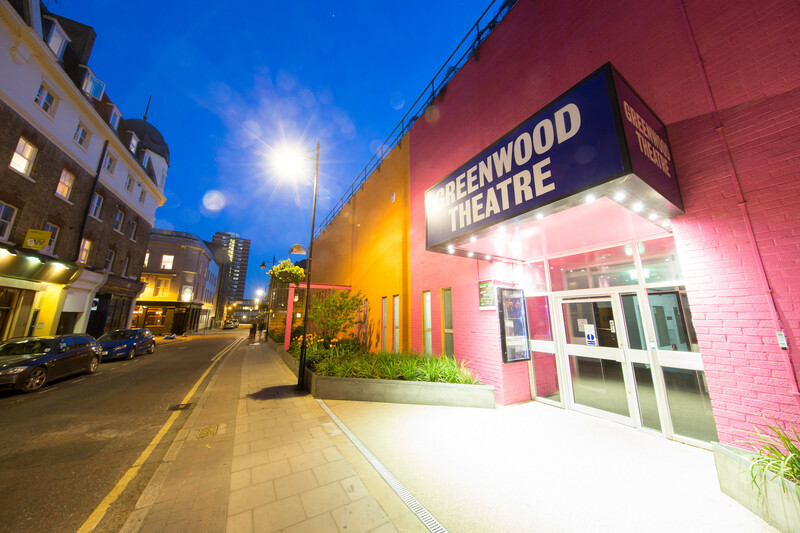 The Greenwood Theatre project is a top quality public pocket park, catering for a diverse range of user groups and needs, including students, local residents, visitors, which aims to create community identity and cohesion. 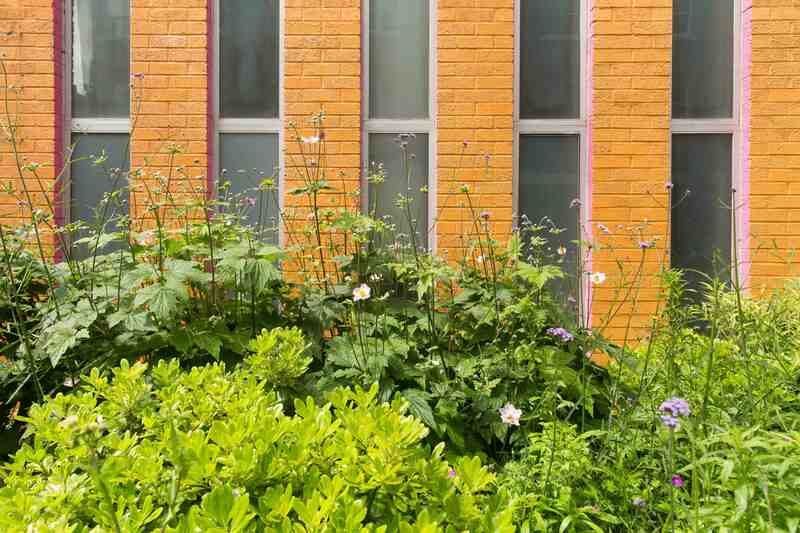 The use of a diverse selection of planting not only aesthetically enhances the immediate area but also significantly increases biodiversity. 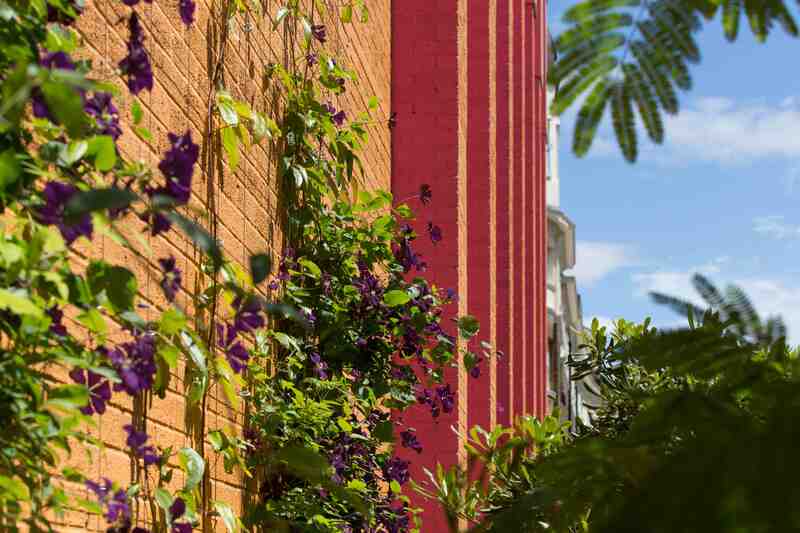 The garden is fully accessible to all users, at all times, and has been designed with wheelchair usage in mind to facilitate entry and level changes. 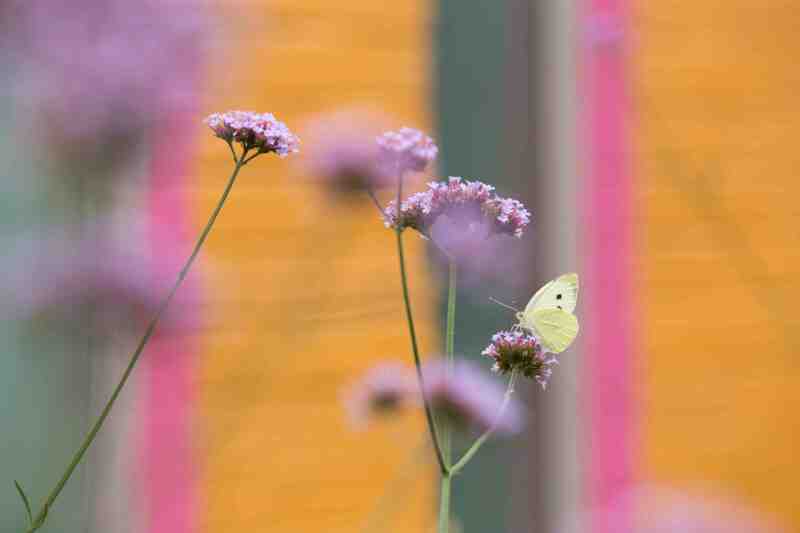 The project has been carried out with all aspects of social and ecological sustainability as key factors. 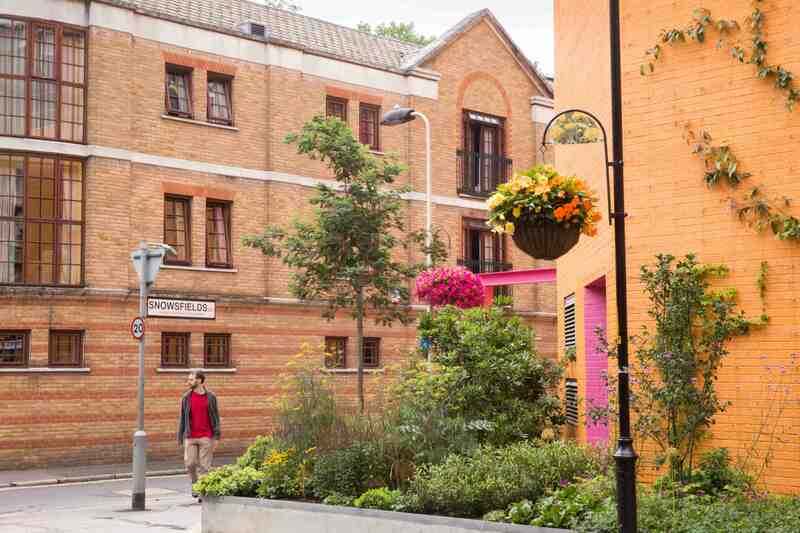 As a green infrastructure project it increases access to open urban green spaces, adapts the city to the impacts of climate change thorugh SUDS employment, as well as enhancinging user experiences, promoting green skills and approaches to innovative design and management. 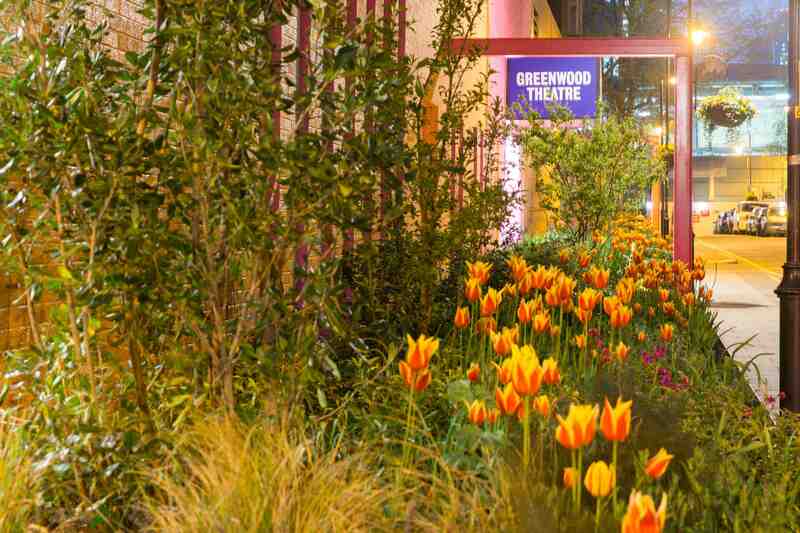 Construction by Gardenlink. 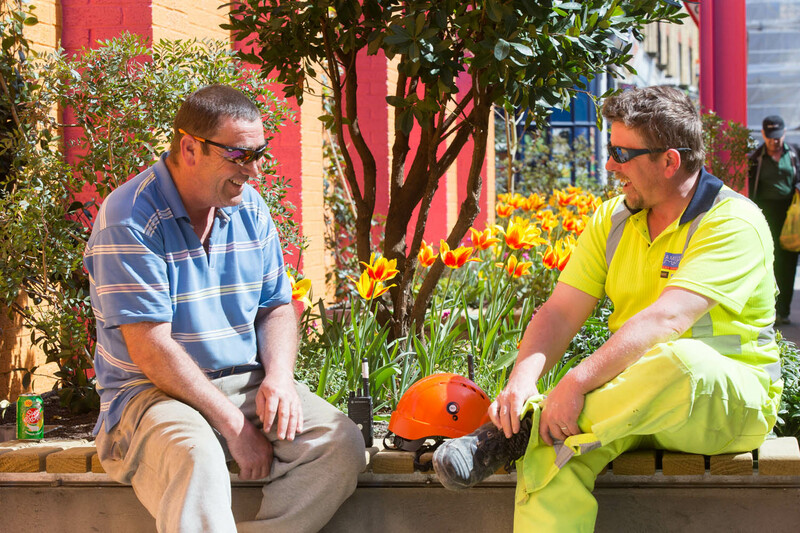 Maintenance is carried out by locally based homeless charity' St Mungo's Broadway 'Putting Down Roots' programme, which trains the homeless in horticultural skills as a means to renter the workforce.